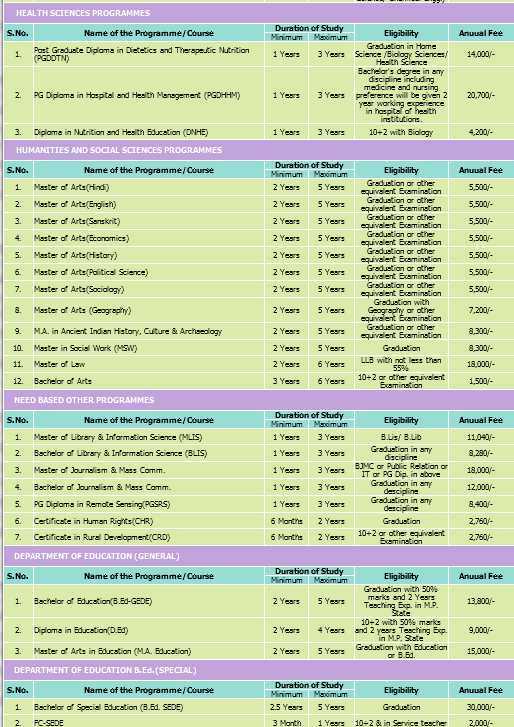 Hello sir, which course are offered by Madhya Pradesh Bhoj(Open) University in Bhopal? 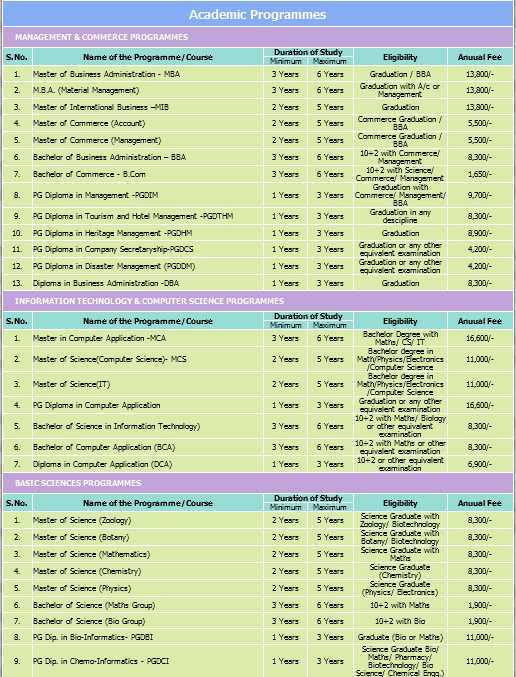 Also provide me contact detail Madhya Pradesh Bhoj(Open) University? Bhoj University gives special emphasis to target groups of learners coming from rural areas and especially those with disability.